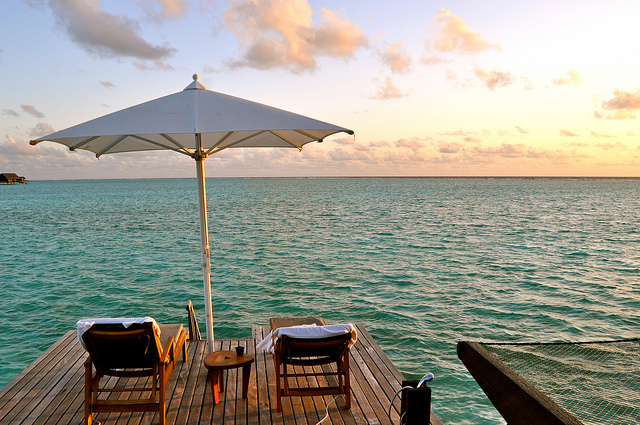 A good sale to The Maldives and Hong Kong in one trip. This itinerary will give you at least 2 days in Hong Kong on the outbound before heading to The Maldives. 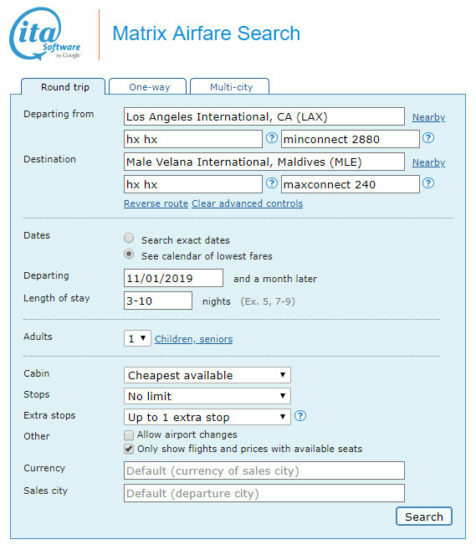 ITA will price this at $662, using those dates on Priceline should reprice to $638. Here are some practical travel tips to Hong Kong and another take on Hong Kong. 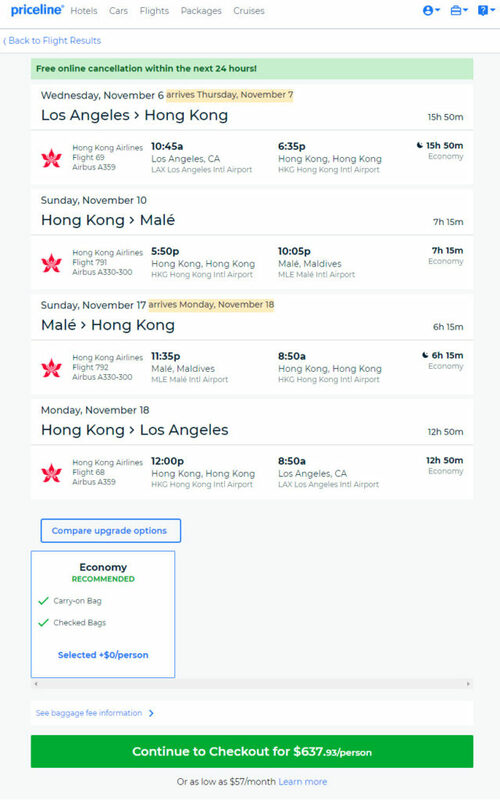 Hong Kong Airlines will earn 10% mileage with Hong Kong Airlines program as well as Virgin Australia’s program.